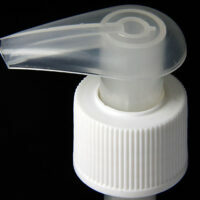 Smaller dose lotion pump that has a ‘lock up’ actuator, making the on/off control occur by just turning the head. 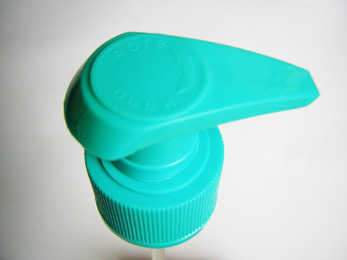 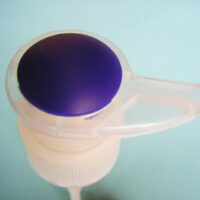 This pump can dispense a wide range of personal care liquids and creams. 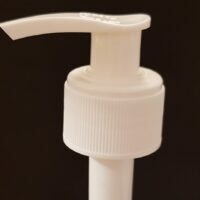 Category: Lotion Pumps. 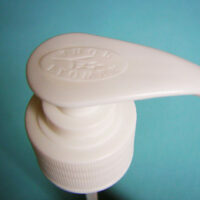 Tags: 'Lock up' actuator, Lotion Pump, small dose pump.